One of the biggest things holding people back from buying an RX7 is down to fear of the rotary engine. Perceived as complex, troublesome and always just one throttle stab away from needing a rebuild, many are reluctant to take the plunge and buy an RX7. An RX7 is a joy to own and while rotary engines do have a limited rebuild interval they are for the most part reliable and easy to maintain. Even when the time comes for that all important rebuild (every 100k kms seems to be the consensus) rebuild prices with rotary specialists are pretty reasonable, usually cheaper than a rebuild on a comparable regular piston motor. Plus aftermarket parts have been made to help extend the rebuild intervals considerably. With an excellent RWD chassis and a rotary engine that likes to rev forever this car is a real driver's car. 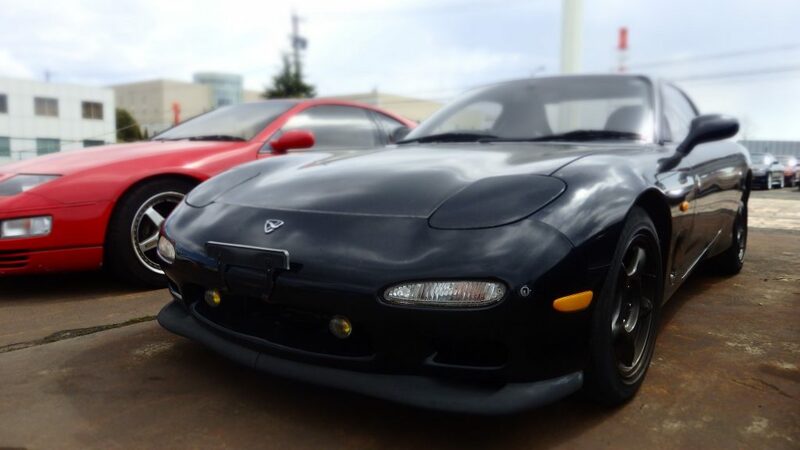 Thanks to production lasting over 10 years there is an RX7 for every budget and the FD just turning 25, meaning there has not been a better time to buy one. Having just become legal in the US, many people are hesitant to take the rotary plunge and demand (and prices) have not yet spiked. However, it’s only a matter of time.